One might say that Kirk W. Elifson has been preparing all his life to become the first First Gentleman of Emory University. 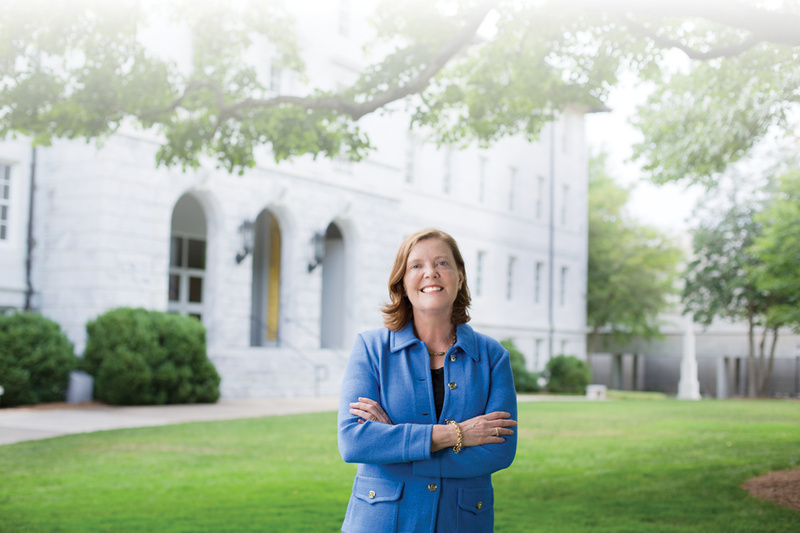 Scholar, teacher, fundraiser, board chair, mentor, US Army veteran, expert witness, and facilitator are all roles familiar to the research professor at Emory’s Rollins School of Public Health. A longtime mentor of graduate students in sociology and public health, Elifson recently has become more engaged with undergraduates. He serves, for example, on the selection committees for the Rhodes, Marshall, Franklin, and other University scholar programs, and he mentors high-risk undergraduates. 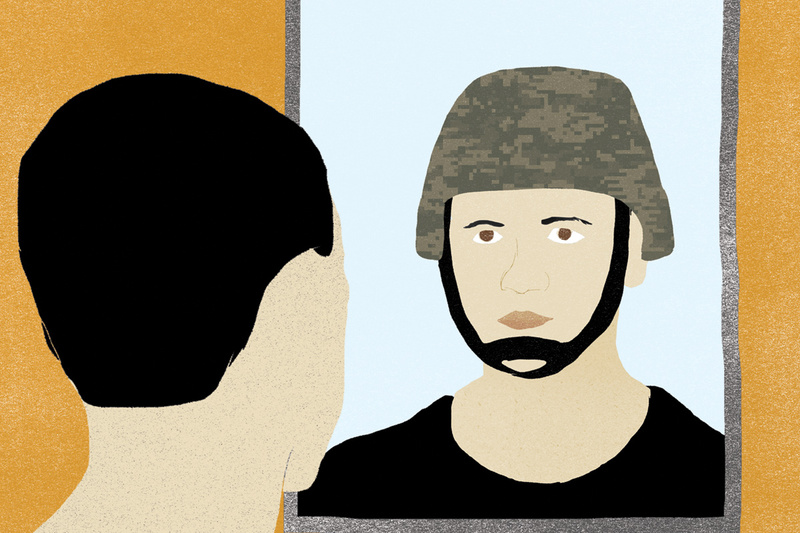 In light of Emory’s recent ranking as 11th in the nation in numbers of veterans enrolled, Elifson hopes to bring his experiences as a captain in combat intelligence in Vietnam to support veterans on campus. He is helping organize a campuswide committee to promote the academic experiences of military vets at Emory. His many multiyear NIH research studies mean that Elifson is no stranger to big data. His training as a medical sociologist and statistician at Vanderbilt University, where he served as president of the graduate and professional students’ association (with postdoctoral work in quantitative skills under his belt), and three popular editions of a statistics textbook make him comfortable in bringing numbers to bear on research studies as well as strategic University decisions. His scientific, numbers-informed approach to argument also has made him a frequent expert in high-profile federal cases such as the Medgar Evers murder trial in Mississippi, the 16th Street bombing in Birmingham, and the Eric Rudolph Olympic bombing in Atlanta. 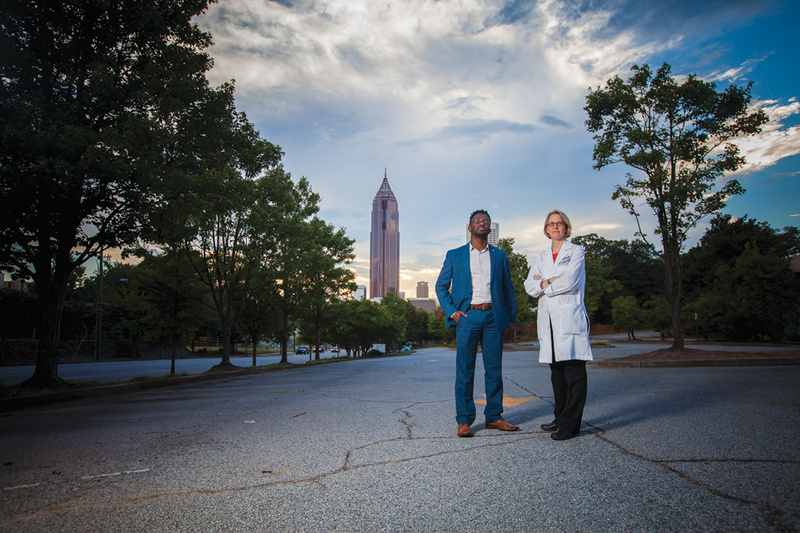 Much of Elifson’s scholarship, like Sterk’s, has focused on the disproportionate impact of the HIV epidemic on the lives of vulnerable groups in Atlanta. He currently serves on the board of Hope Atlanta, a nonprofit group that provides long-term solutions to homelessness with an emphasis on homeless veterans. Typical of his teaching and mentoring style, he has involved his students in working with and learning from community-based organizations. 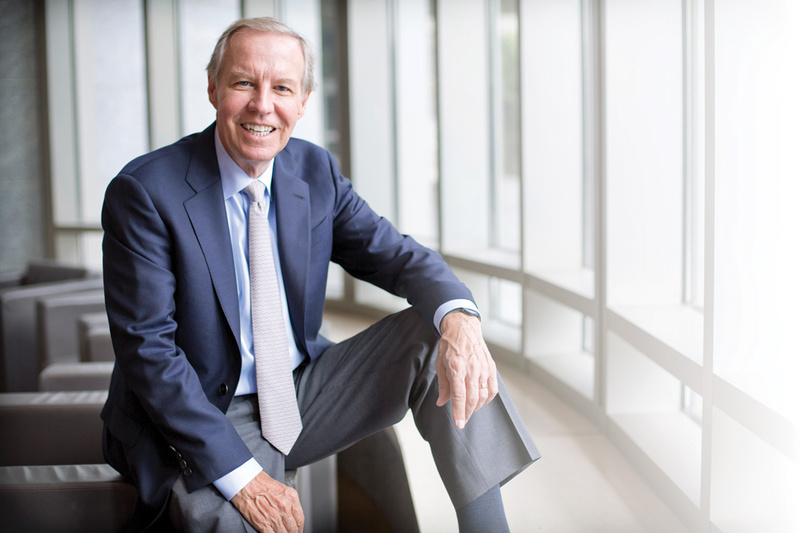 Elifson believes that he and Sterk are strong partners to “further Emory’s reputation and recognition around the world.” Between the two of them, they speak several languages. They have a global perspective that starts in the local community, and they have put years of effort into community causes. Elifson has served as president of the Olmsted Linear Park Alliance—a public-private partnership that has restored and maintains the Atlanta historic park designed by Frederick Law Olmsted—and as the development chair of the Hambidge Center for Arts and Sciences, which offers a residency program for talented individuals to explore their creative voices. Elifson describes himself as “an intellectual, blue-collar hybrid.” He is as comfortable at international academic conferences as he is digging in the garden or taking up hammer and nails. That duality comes naturally through his lineage: his grandfather was a top-notch carpenter, his father the owner of a garage, and his mother possessed of a master’s degree in Latin. As with other life knowledge, Elifson will bring hands-on skills from his native Midwest—where he lived in Illinois, Michigan, and Wisconsin—to Lullwater, the president’s house and surrounding preserve. Drawing on board experience with the Georgia Native Plant Association, he’s consulting with Emory horticulturists to bring in more native plants to add color and texture to the grounds. “I’m thinking aquatic ferns for the pond,” he says.